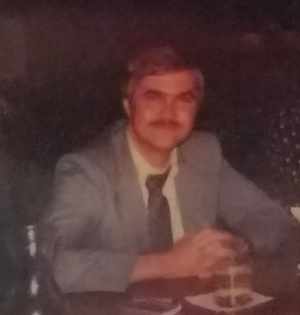 Thomas Dayton Grainger, Sr. of Columbia, SC passed away December 2, 2018 at the age of 75. A visitation will be held at Barr-Price Funeral Home, Lexington Chapel, 609 Northwood Road, Lexington, SC 29072 on December 8, 2018 from 2:00 PM to 4:00 PM. He was born in Columbus County, NC to the late Lewis Dayton Grainger and Annie Hill Grainger. He is survived by his loving wife of 54 and ½ years, Faye Amerson Grainger; his son, Thomas Dayton Grainger, Jr. (Lynn), and their sons, Alexander Grainger and Zachary Grainger of Columbia; and his daughter, Denise Grainger Swope (William) of Charleston, SC. He is also survived by his sister, Patricia Wessinger, of Columbia and his brother, Danny Grainger (Cherry) of Greer, SC, as well as nieces, nephews, and other extended family. His family included many who were not related by blood but by love. Tommy was a graduate of Green Sea High School as well as the University of South Carolina, where he earned a Bachelors degree and completed his graduate course work in sociology. He worked primarily as salesman before completing his degree. Afterwards he worked as a dedicated social worker, often working long hours for the betterment of many families. He left DSS to work at Grainger Reporting Service with his wife, where he worked as a court reporter until his retirement. He loved sports and was a gifted baseball player. He was offered a baseball scholarship at Clemson but decided to attend USC instead. 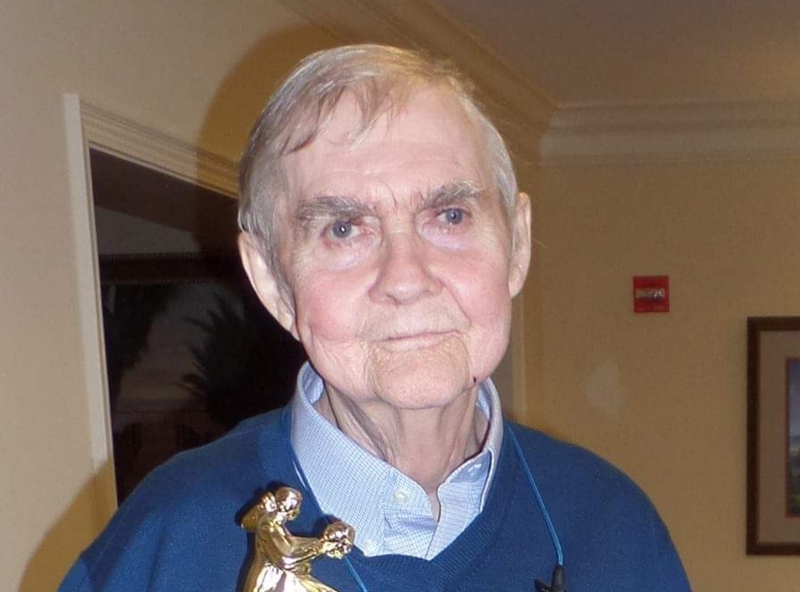 He was an avid Gamecock fan and was a member of the Gamecock Club for decades. He attended football, basketball, and baseball games cheering with much enthusiasm. He was also a lifelong NY Yankees fan. He was unfailingly loyal and honest. When he loved you, he loved with his whole heart. You always knew where you stood with him. It was well known by those who knew him that if you didn’t want an honest opinion, you shouldn’t ask him. He felt very blessed to have lived a full life with such loving family and friends. He would want his life to be remembered with love and humor. The family would like to thank MSA Hospice for their kindness and loving care.